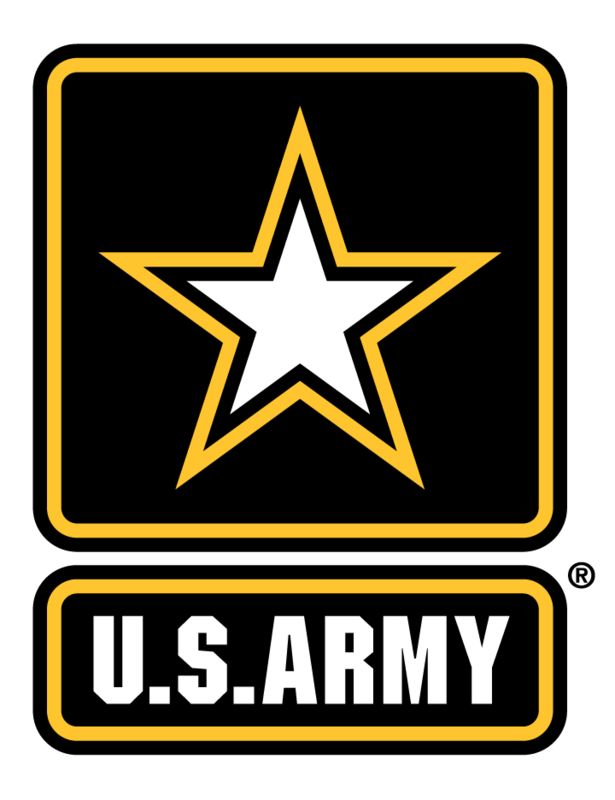 Prepare for your future with the Army ROTC! Find out more by joining Power 92’s Stack III & the Pine Bluff Army ROTC on February 16th from 5-7p before the University of Pine Bluff’s Golden Lions take on Southern University at the 2019 BLACK OUT GAME. Join Power 92, KOKY and Praise as we celebrate this year’s Black History Month with information and education in a fun and entertaining way! 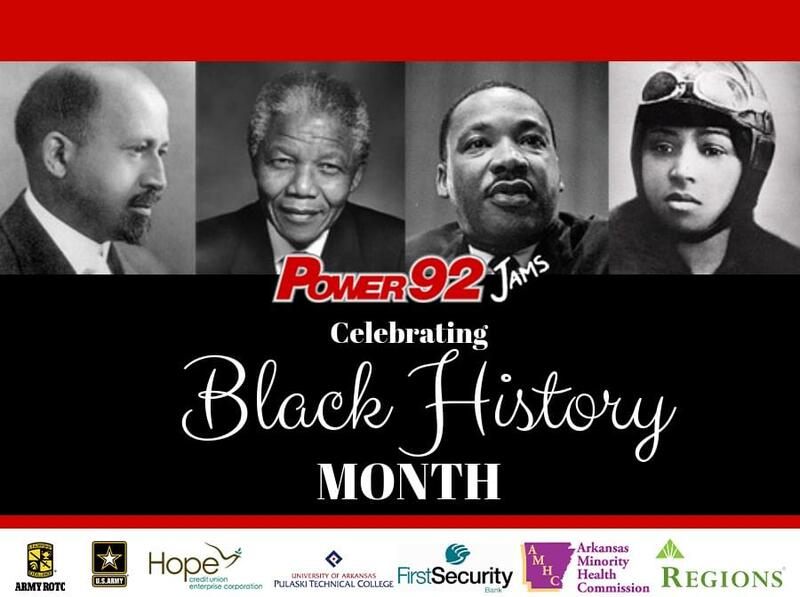 Power 92 will have daily Black History Month trivia while KOKY and Praise host a series of daily vignettes and your company can be part of this important celebration as a sponsor. See Full contest rules here!